Part of managing a successful outbound call center means knowing which metrics you should be tracking, ultimately the key performance indicators (KPI) you chose to track will become fundamental buildings blocks when it comes to crafting your sales strategy. 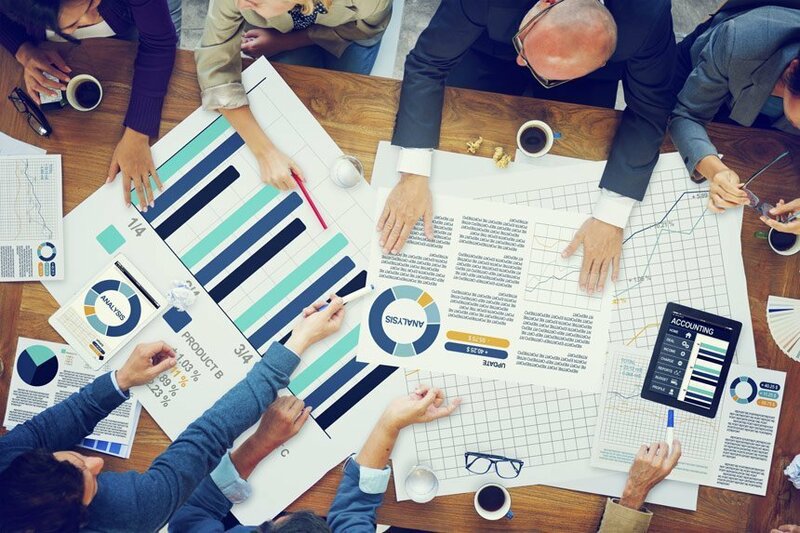 In addition, tracking the right metrics will have a direct impact on the overall performance of your call center, increasing customer satisfaction and the profitability of each call. Tracking the number of CPA’s (Calls Per Agent) allows you to hone in on the average rate in which your agents work to close a sale. The Calls Per Agent metric can also help you to identify which agents are working at their maximum efficiency and which agents are falling behind. As you develop your agent training programs, use call recordings in addition to the CPA metric to see how an effective agent efficiently handles calls, from there you can train other agents to work in a similar manner. Before you launch into your sales pitch you need to verify that you are in fact speaking to someone who is a decision maker. Tracking the Right Party Contact Rate can help you to determine how many of your sales calls are falling through because you are not speaking with the right person. Decision makers are the ones in a position to capitalize on what you’re selling. The Right Party Contact Rate metric can also help you to determine if the contact data you are utilizing to make sales calls has the right information that you need. If your Right Party Contact Rate is low, your data sources may need an overhaul. Our outbound call center solution can also help to improve your Right Party Contact Rate by eliminating the process of dialing the phone and waiting for a live answer. 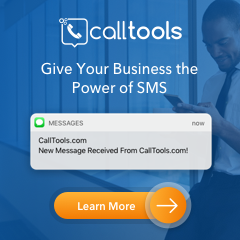 The CallTools.com Redialer feature can ensure that no opportunities are missed as a result of calls going to voicemail, a busy line or no answer. The Sales Conversion Rate is the measurement of the number of customer interactions that result in a sale. Sales Conversion Rate metrics may also include upselling or cross-selling. Tracking this metric in particular is crucial because it will directly affect your company's bottom line. Tracking the sales processes of your agents can also help to determine what bad habits and practices may be costing your team sales. In order to improve your Sales Conversion Rate you must carefully and diligently track this metric for each of your agents. Also, consider tracking the up sell and cross sell conversion rates independently of the Sales Conversion Rates separately. More information will allow you to give your agents the correct tools they need to perform at their highest level and those tools will allow them in turn to provide only the highest caliber of customer service. This way your clients only ever see the information and products that interest and benefit them the most, adding an overall value to your service. Tracking Sales per Day over a longer period of time will help you gain an insight into the outside factors that are affecting agent performance, including seasonal conditions. If you want a glimpse into the productivity levels of your call center agents, tracking these rates over time will make it clear who the best performers are. Tracking daily sales should make it easier to keep track of Sales Per Month as well. Tracking the Revenue Per RPC, or Revenue per Right Party Contact, can help you to determine if you are making a profit on each sale. Hiring a qualified team of sales agents can be expensive and it is important to make sure that you are getting profitable results from your agents. If your goal is to develop your call center as a self-sustaining unit of your business, you will need to establish a budget and ensure that the Revenue Per RPC metric is high enough to cover your costs. Understanding the role of your call center in your business is essential for establishing priorities and outbound call center metrics. CallTools.com can help you to monitor your outbound call center metrics for better performance. Keep reading to learn how our software enables call centers to maximize efficiency and productivity.